Why am I not getting Push Notifications from the School Life app? 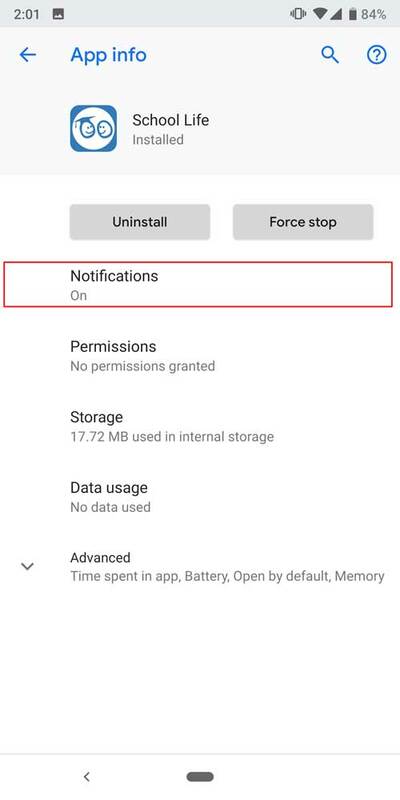 Some Android devices, such as Samsungs phones, limit background activity of applications which can result is push notifications not coming through. Usually, when the School Life application is open, or has been opened and has been closed recently, the background services will remain active, to allow the application to be informed that push message has been recieved. However, some versions of Android will limit this background activity in the aim to save battery or restrict access for the application, which interupts how push notifications work. You can resolve this yourself, however it will differ depending on your device. Navigate to the system settings, and look for Applications, or Apps & Notifications - It may vary depending on your device. 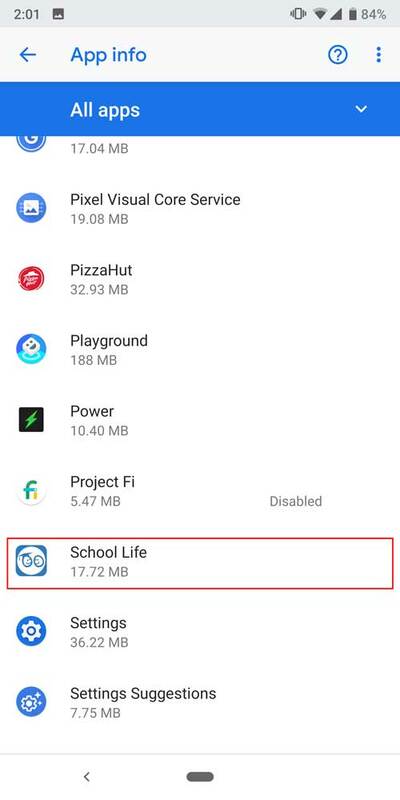 Select the School Life application. Ensure that Notifications are enable for the application, and that the application has the correct permissions enabled. Many Android devices come with their own form of battery management, or power saving. 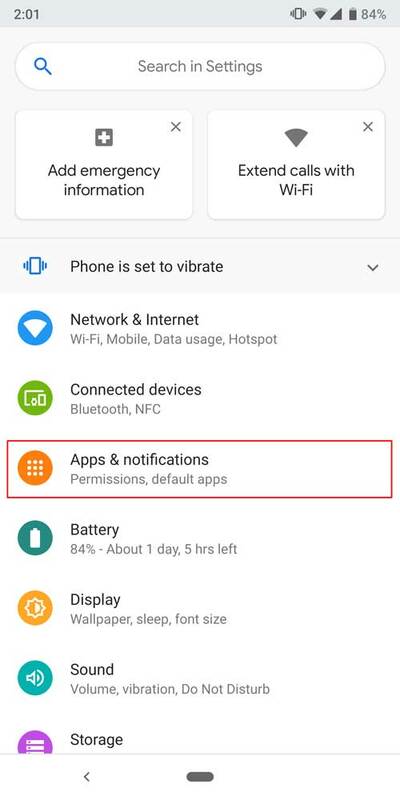 These options restrict the phones performance and certain features to help reduce battery drain and prolong the phones battery life, but this can also limit background tasks such as the push notifications. Try disabling/modifying this option to allow notificatons to come through. Navigate to the system settings, you can either pull the top menu down from the top of the phone and look for a battery saving option, or select Settings icon. Scroll and look for the Battery option. Look for a Power Saving Mode and disable this option, or if possible, customising the option so you get the benefits of Power Saving, but the app's functionality remains.